This grape comes from Southeastern France. It has become a classical wine on the Uruguayan table in recent years. It acquires certain features which differ quite much according to the conditions of the climate and soil where it is grown. 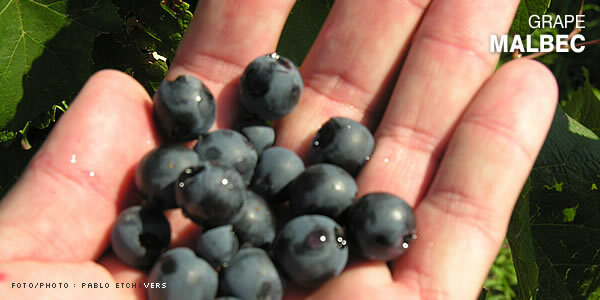 In Uruguay, this grape has been well accepted to manage wines with a strong personality and taste, a body pleasant to the sight due to its intense purple-maroon color. Its texture in the palate has a touch of sharpness. Therefore, it is recommended to accompany asado, red meat, pamplonas and pasta, just like sauces of various kinds.